Day 1: done; two more days to go for E3! A day has passed for the Electronic Entertainment Expo or E3 for short, and people were already floored with new product releases. Companies like Microsoft, Sony and many others grabbed the opportunity to debut their latest hardwares and game titles. 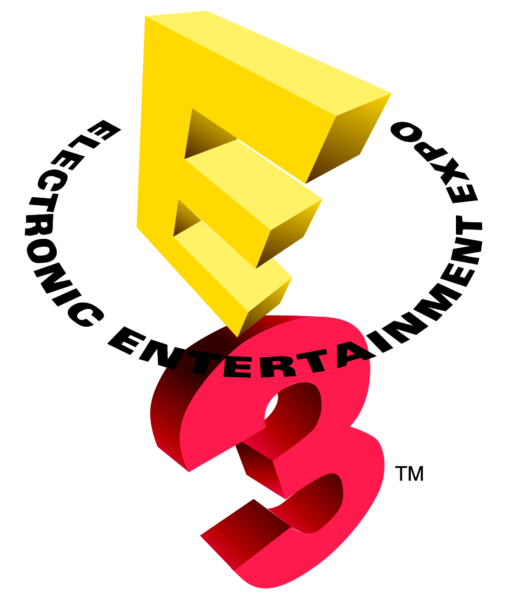 E3 is presented by Entertainment Software Association (ESA) and will run from June 7-9, 2011 at the Los Angeles Convention Center.